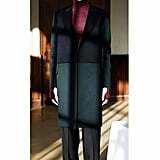 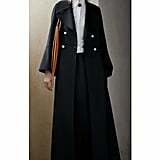 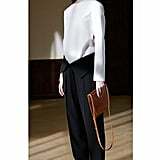 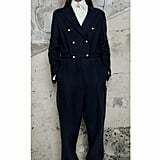 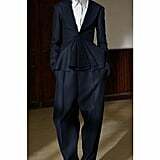 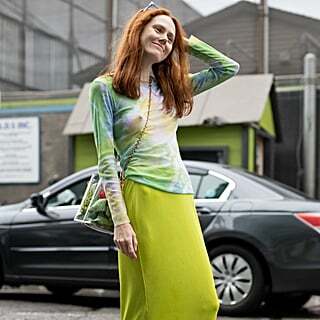 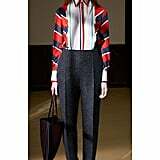 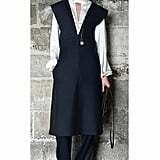 Phoebe Philo toyed with traditional ideas of shape, proportion, and tailoring in her Pre-Fall 2013 collection. 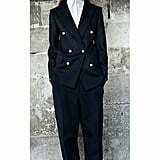 She started off with double-breasted suits that borrowed largely from conventional menswear tropes but finished them with decidedly feminine pearl buttons. 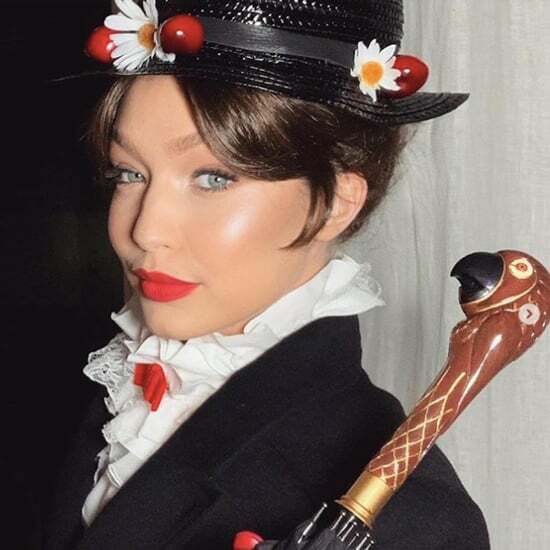 Other details, like golden belt buckles the size of small books and saddle shoes turned into soaring platform wedges, were just as eye-catching. 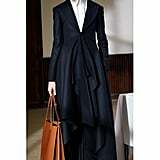 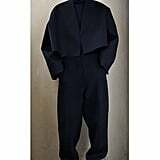 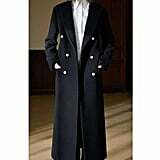 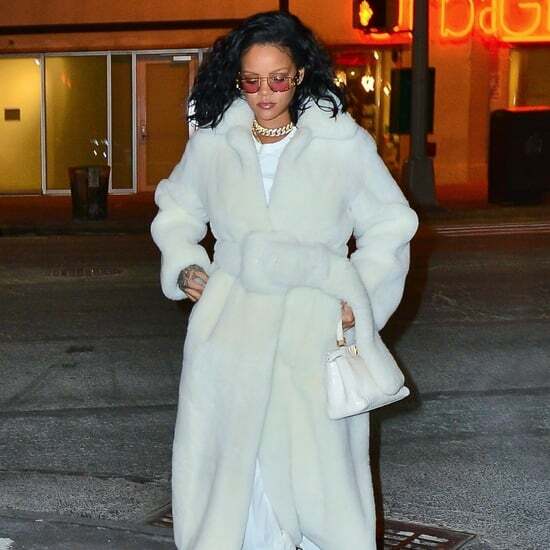 But the oversize jackets — made large by inflating shoulder seams and lapels — may have been this offering's most striking statement.